Three rulings by the Press Ombudsman that stories published by the Sunday Times with regard to a SARS “rogue unit” were “inaccurate, misleading and unfair” vindicate former SARS acting commissioner Ivan Pillay and group executive Johan van Loggerenberg. The saga has tarnished the reputation of the country's biggest-selling newspaper which, it appears, was drawn into an elaborate cloak-and-dagger campaign to discredit SARS. By MARIANNE THAMM. Well, it might only be Wednesday but we can safely predict, unless there is an urgent appeal, that the front page of next issue of The Sunday Times will be dedicated to carrying three large unconditional apologies to Finance Minister Pravin Gordhan as well as former acting SARS commissioner, Ivan Pillay, and group executive, Johan van Loggerenberg, for implicating them in the establishment of an illegal and covert investigative unit at SARS. In three damning findings released today Press Ombudsman Johan Retief found that the newspaper and its investigative team had been “inaccurate, misleading and unfair” in its coverage of the so-called “rogue” unit and has called on the paper to print prominent front page apologies as well as carry these on its website. It has also been ordered to retract the stories and editorials. The Sunday Times has seven days to appeal the ruling. The ruling also vindicates former investigative journalist Pearlie Joubert, who broke ranks, providing an affidavit that stated that the source for the paper’s reports was former Sunday Times editor Phylicia Oppelt’s ex-husband, advocate Rudolf Mastenbroek, a SARS official. Joubert claimed the leaks appeared to be part of “an orchestrated campaign”. 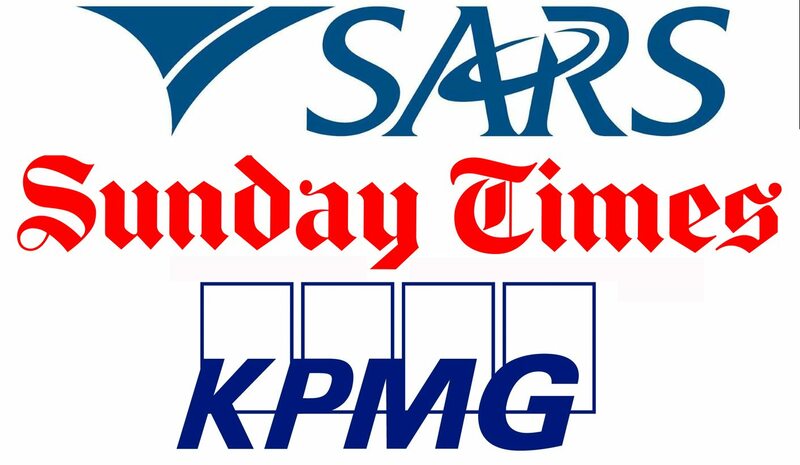 The Sunday Times stories, based on a draft KPMG report, which the paper claimed was “final”, led to the sacking of Pillay and Van Loggerenberg. Retief, however, did not make a finding on this the complaint that The Sunday times “was motivated by non-professional and personal considerations (conflict of interests)”. While it is not certain what the consequences of this ruling will be, it is clear that current SARS commissioner, Tom Moyane, hand-picked by President Jacob Zuma to replace Pillay, will be feeling pressure. In his finding on the Pillay matter, Retief ruled that the The Sunday Times “should have provided Pillay with a copy of the summary of the KPMG report – without which it was unfair to expect him to comment meaningfully on that document. This was in breach of Section 2.5 of the Press Code”. The paper was not justified in presenting the findings as “the true version of KPMG’s final report at the time of publication” said the Ombusman.